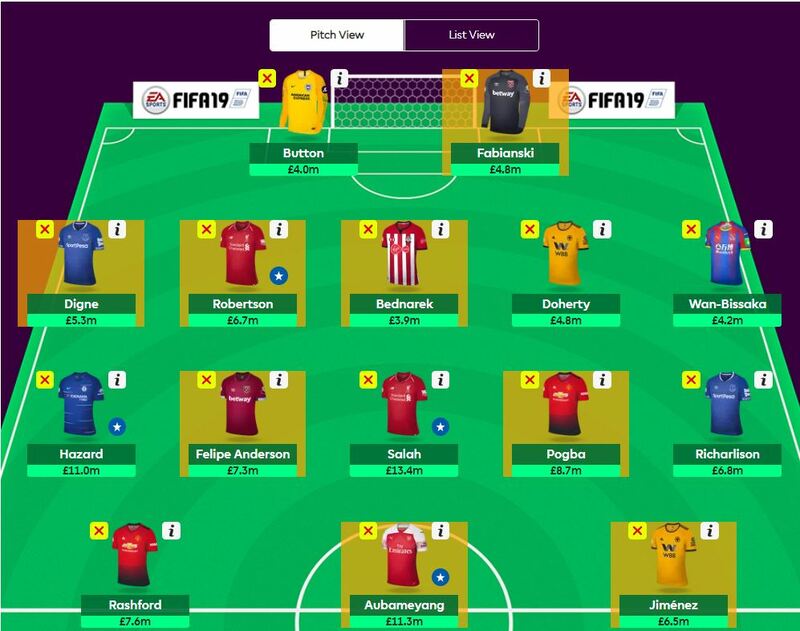 If the article is too long there’s a combined FPL managers team for the top 10 FPL managers analysed towards the end of the article. Firstly, there are 9 new managers in the 10 this season and I’m delighted to say that one of them is our own FFGeek contributor Keith Spencer. You can find Keith on twitter here by the way Keith’s last 3 years history are 17/18 (3,940), 16/17 ( 325) and 15/16 (9,280). Just to let you know I’ve taken out the person who was distorting the average very negatively and replaced them with someone else meeting the last 3 seasons less than 10k OR. I haven’t amended the calculations below but they will be improved due to the substitution. The average score of the managers in GW23 was 64 taking into account point deductions for extra transfers. That’s compared to the game average of 53. That’s 15 points and 21% above the game average score. High score of the 10 was 82. The low score was 55 (-8). 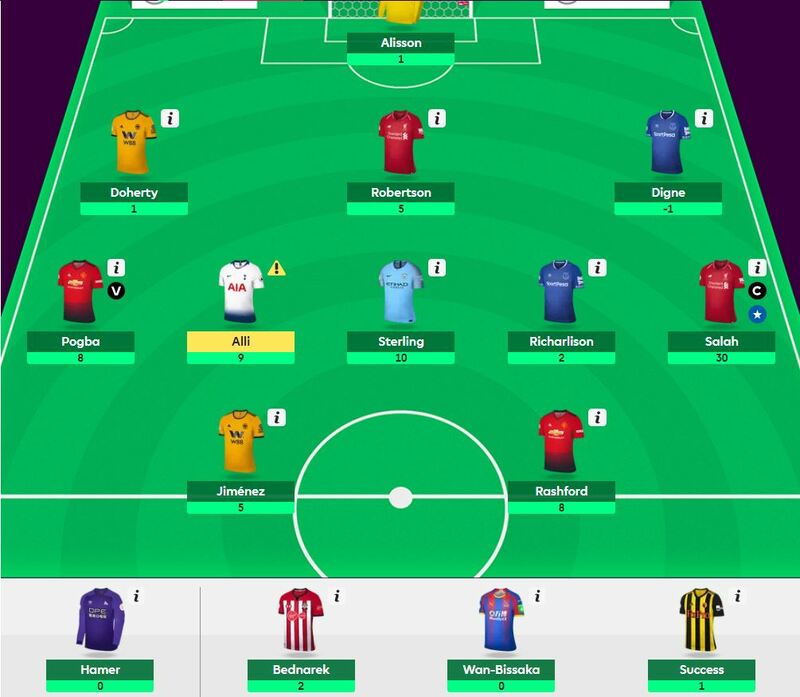 A very high spread of 35 even for a high scoring gameweek. The average overall rank of the top 10 FPL managers is 42k a worsening of rank from last week of 39k. The best overall rank is now around the top 100 and the lowest 120k. You can see my score and rank in the early FFGeek team article which I’ll do next. The top 10k captain choice (from the excellent free site FPL discovery) was 86% Salah and 4% Pogba and Aguero 2%. The FFGeek poll this time wasn’t too far off. None have used their triple captain, free hit or bench boost chip. I suspect the FPL managers will use the 2nd wildcard either just before or during a double gameweek. See my double and blanks article on where these are likely to be. This is where teams play twice due to FA Cup postponed games being put into other gameweeks. I imagine the triple captain chip and the bench boost chips will be used when there is a double gameweek. The free hit chip will be used in either a double or a blank week as I’ll explain in an upcoming article. 10 of the 10 managers made a transfer. 1 used their wildcard as I said above. 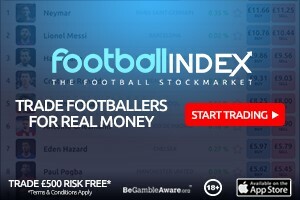 The top 10k average score was 66 compared to the 10 top managers average of 64. I use 30% as a rule of thumb as a significant variation between the two player sets. Here’s a team which tries to make a combination from the most represented players. Please note that it is meant to be a menu of players rather than a realistic team and it’s value is nothing like achievable. So who’s worth considering as essential? Doherty (Wolves defence represented 14 times in the 10 FPL managers teams). Doherty was benched v Leicester though for reasons I’m unsure of. So that’s 6 essentials and 2 maybe. This leaves room for 7 differentials/bench two pointers. He has all 8 of the players above in the to be considered essential bracket. He has 3 bench players in Bednarek, Hamer and Success leaving room for 4 differentials in Alisson (double Liverpool defence), Alli, Sterling and Jimenez.